When you order a pizza, the last thing you want is inefficient service. At Pizza Parma, we understand that, for most customers, quality service is just as important as quality food. We’re proud to offer both, providing nothing but the best-quality pizza delivery to Shadyside locals. Our tasty, innovative menu consists of crowd favorites like hoagies, wings, and gyros — plus the yummiest pizza you could possibly imagine. When you order from Pizza Parma, you’re guaranteed to get something delicious! We craft all of our menu offerings — from hoagies to pies — with love and care, using only the finest homemade ingredients. 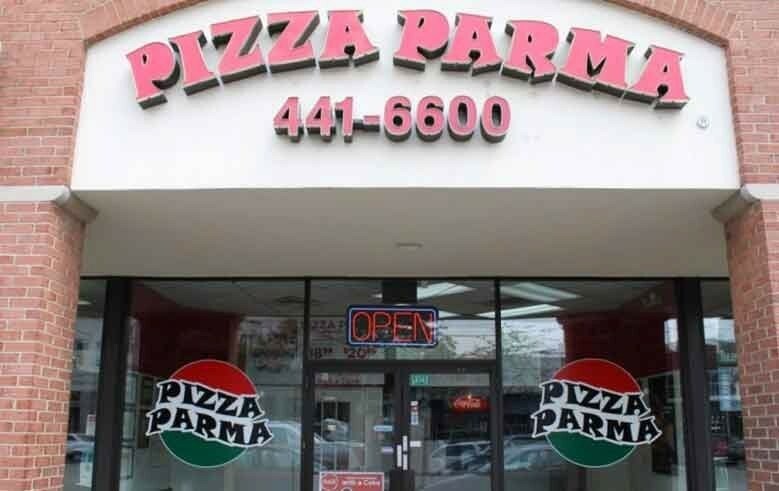 Here at Pizza Parma, we’re especially well-known for our homemade pizza sauce made from organic tomatoes, and our calzones stuffed with only the finest ricotta cheese. Yum! Best of all, we’re constantly offering new specials and packages for our customers. We even offer catering options for large parties and gatherings. Our friendly and experienced staff take true pride in providing our community with the best food and pizza delivery in Shadyside. Contact us today to find out more about our services and our menu offerings. We love being the pizza delivery service that Shadyside locals know and trust! We’re always happy to answer any questions you might have, and tell you more about what we offer. We look forward to speaking with you today! Shadyside is a quaint, walkable neighborhood in the East End of Pittsburgh. Niche voted this bustling area of Pittsburgh the best neighborhood in the city. It boasts a wide variety of renowned local shops, historic streets and homes, and top-ranked schools. Whether you’re looking for exciting nightlife, fabulous shopping, or the perfect place to live, Shadyside is a great area to check out. Pizza Parma is proud to offer fast, efficient, quality pizza delivery in Shadyside!